Interested in an interdisciplinary water science degree? 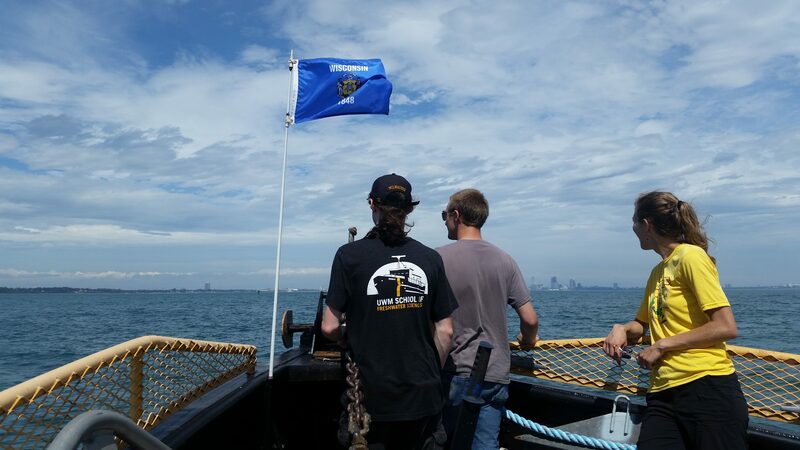 Take the opportunity to learn more about our degree programs and tour the academic research facilities on Milwaukee's Inner Harbor. Please choose which date you would like to attend. You will receive a confirmation email and more details after you have registered.